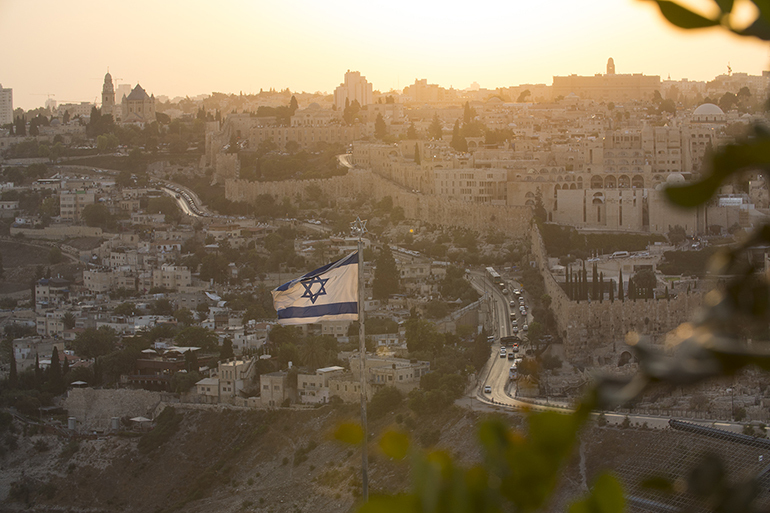 Many Christians around the world have Israel on their “bucket list.” The entire youth group from the church in Oslo went on a trip to this unique little country in September – to experience Christian history, Jewish culture, and fellowship. 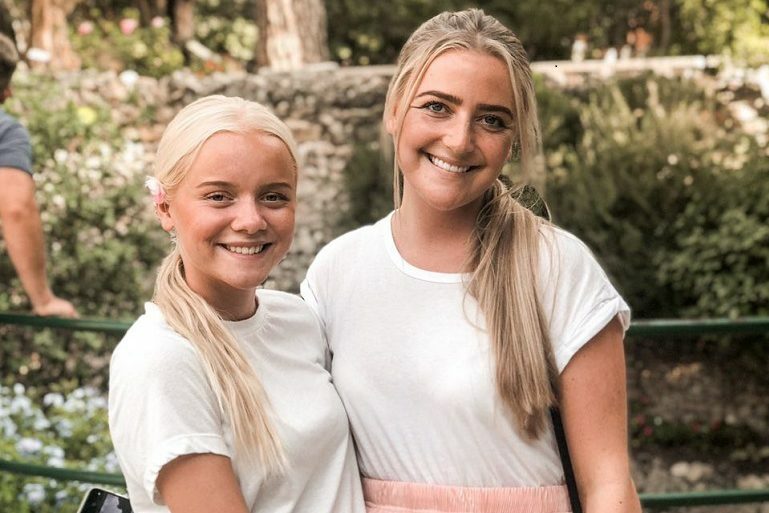 For the Norwegian young people who made the trip, it was an experience of a lifetime. The trip made a huge impression, and there are hundreds of pictures posted on Instagram to prove it. 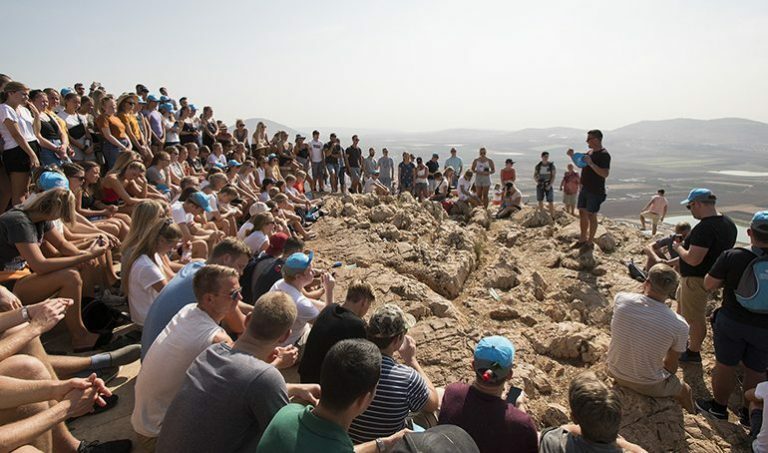 They were part of a fascinating tour with visits to places like the fortress on Masada, an overnight stay in a Bedouin camp, a vista of Jerusalem from the Mount of Olives, and visits to the Wailing Wall and places where Jesus lived and worked almost 2000 years ago. Experiences like these provide a new perspective on religion for present day Christian youth. 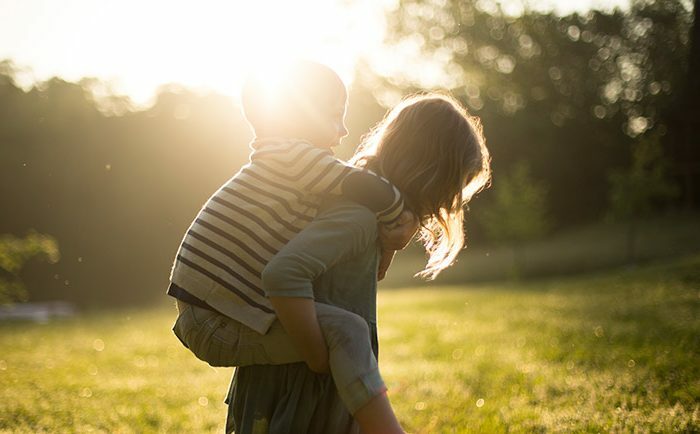 “In a way, faith becomes more real when you see the places Jesus lived, and you understand better how He experienced a lot of the same things we experience as people today,” says Helene Haukliseter (21). The entire trip was so well planned ahead of time, that all you had to do was get on the bus, accept the key to your hotel room, and sit down at a table to eat. “We worked on plans over a year in advance, and it took time to save enough, so expectations were high,” says Kristian Smith. 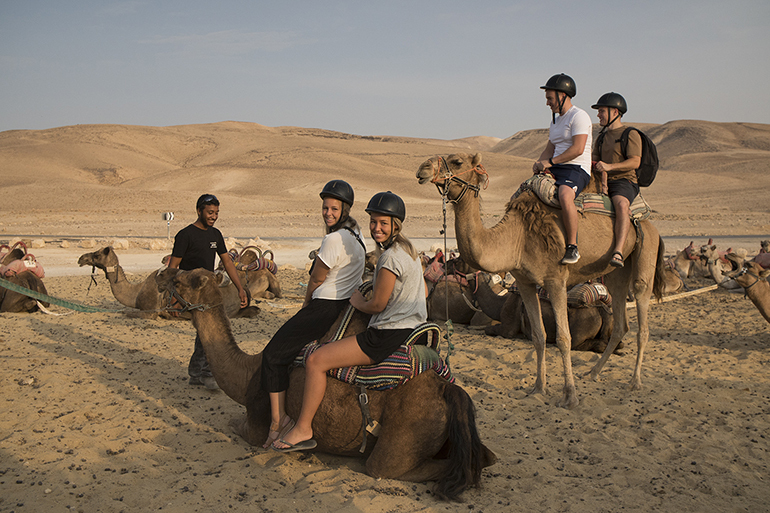 He was one of those responsible for planning the trip, done in conjunction with a travel agency with many years of experience with group tours in Israel. The trip was a huge success, largely because of mentors who were focused on looking after each individual so they felt included and received the help they needed with practical things along the way. “To ensure everyone would have a nice experience on the trip, we enlisted the help of about 70 mentors, each of whom was responsible for a smaller group,” says Kristian. 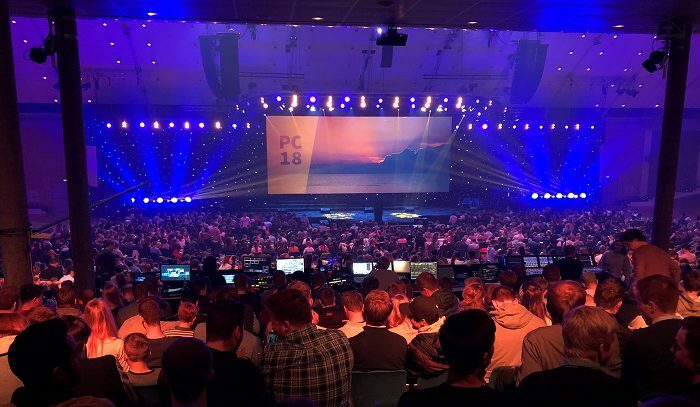 The tour around the country culminated in a conference with over 1,000 attendees from BCC’s youth groups around the world. 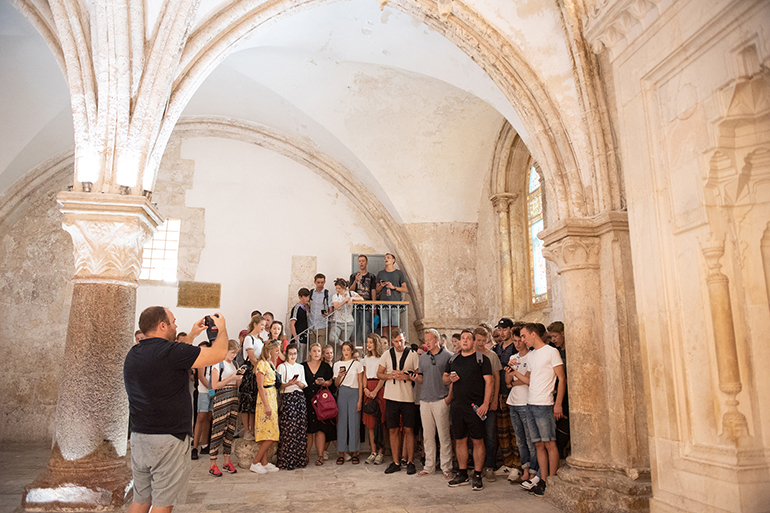 Right here in Israel, BCC members have been organizing conferences for young people for more than 20 years, so that young Christians can literally walk in Jesus`footsteps in the land that is mentioned so often and is so vital for many religious groups. 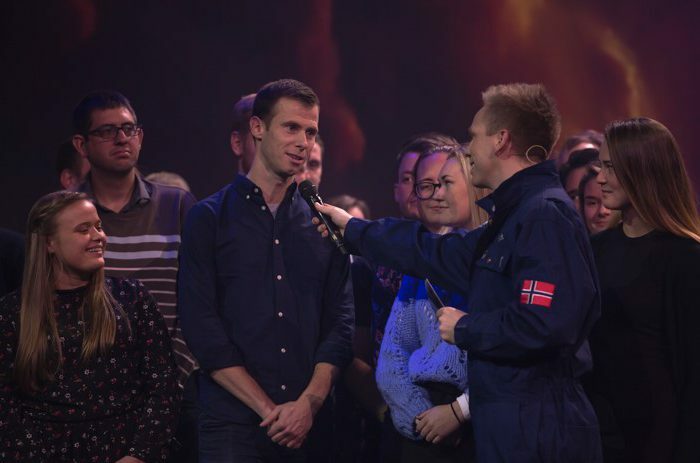 The combination of tangible impressions – artifacts from an ancient history of faith – together with an encouraging, personal message spoken at the youth conference, made a deep impression. For the 400 young people along on this trip, the experiences they shared in autumn of 2018 will certainly be remembered for a long time. 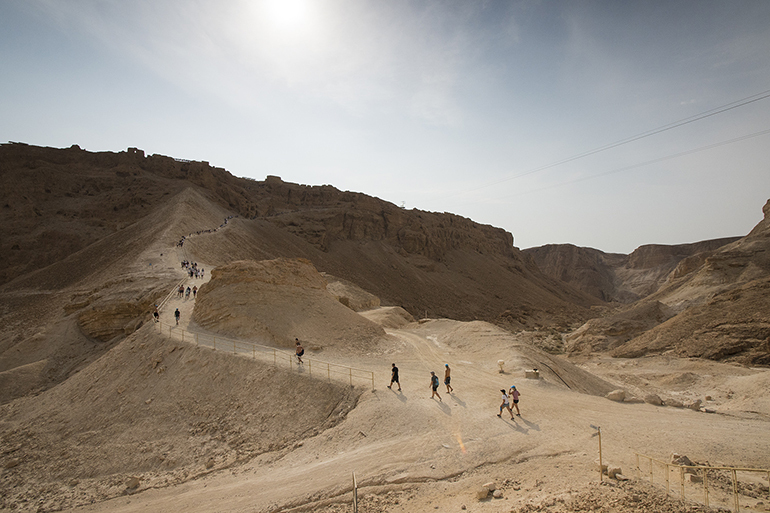 From the visit to Herodes fortress on Masada, where 960 Jewish rebels resisted the Romans from 72 BC to 69 BC.